This full length yoga nidra morning meditation will wake up or awaken to the place that already exists in ourselves that can trust in our own intrinsic goodness and see how it lives in others. Basic goodness being those qualities of presence, wakefulness, compassion, bravery, kindness, luminosity, presence, luminosity, tenderness, insight, wisdom, inner confidence, worthiness, peace, spaciousness, dignity, wholeness and connection that come before the agenda, busy-nes, the strategy and the achievement oriented activity of our days. Before we speed off into our days, we can slow down and appreciate the freshness of each moment of our precious lives. We can appreciate in these moments of stillness. 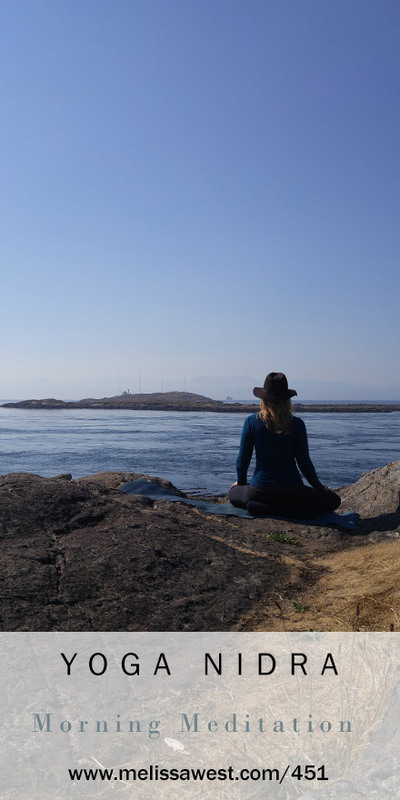 Through the techniques offered in yoga nidra we awaken, wake up to sense the presence and wholeness that is revealed. Once we are aware of this steady force of wakefulness we can always be connecting with it. 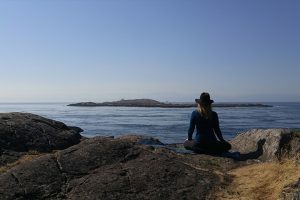 When we spend this time in yoga nidra each morning we get to know the unique way that basic goodness is expressed in ourselves and we awaken to the way it is expressed in each living being and we can trust the unfolding of our it in our lives. It is not too late to join in!